So I am experiencing a bit of a love affair with Bloom Remedies. Sometimes you find a brand that has not just one hero product but several well thought out and excellently produced pieces of merchandise. My Daily Revive Facial Oil has been working like a dream since I started to use it last month. 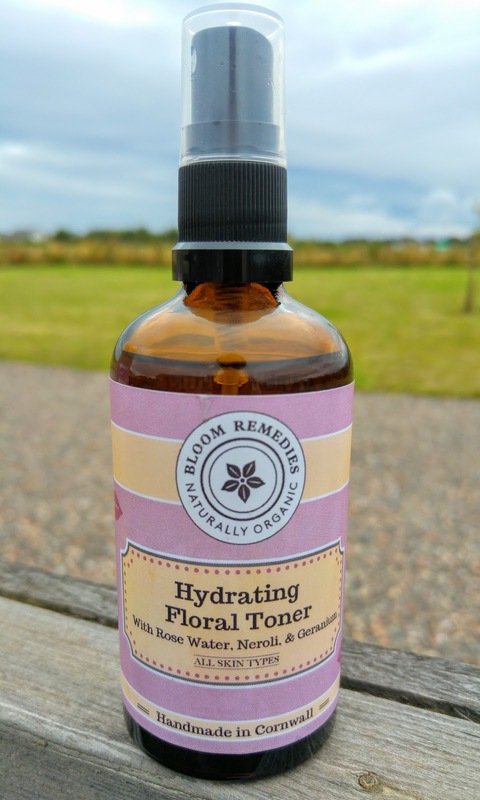 Luckily I also bought Bloom Remedies Hydrating Floral Toner at the same time….. another new favourite. 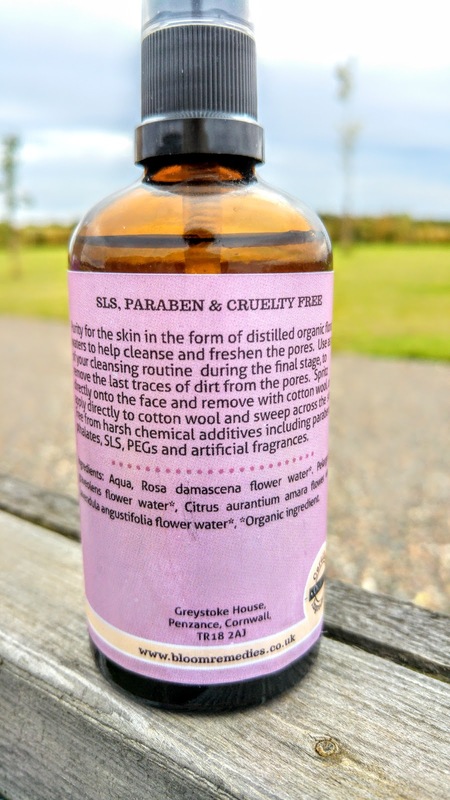 This Toner drew me in with it’s mix of rose water, neroli and geranium. Yes the instructions say to spritz on your face and remove with cotton wool, however I also like to give my face a little spray as cheeky little pick me up in the morning when I wake up. It is also fab to spray on may face if I have been staring at the PC for a while. Very refreshing. The Hydrating Floral Toner really makes me think of an old rose water spray that I used to use on long haul flights. 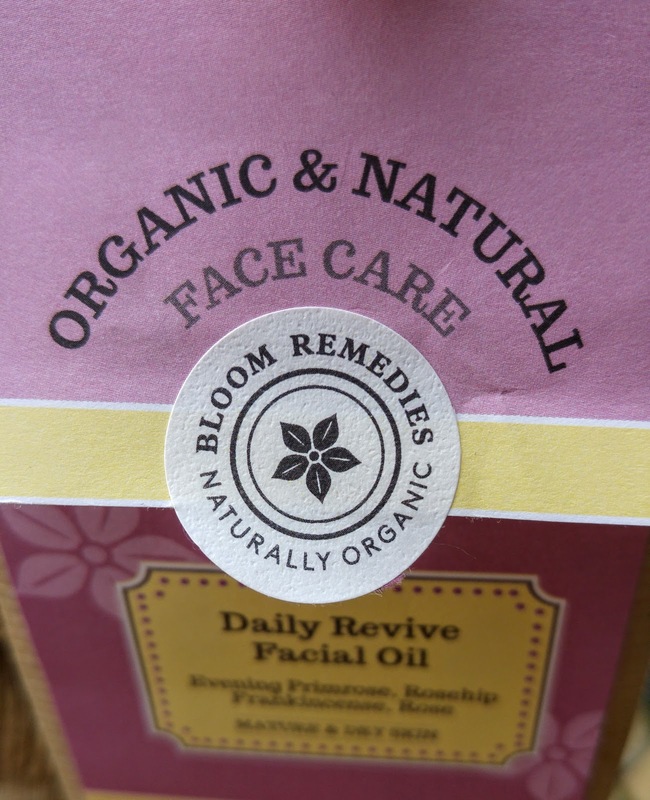 Have you tried Bloom Remedies? What is your favourite product? Next Post Chocolate Spread …. loads of it! !